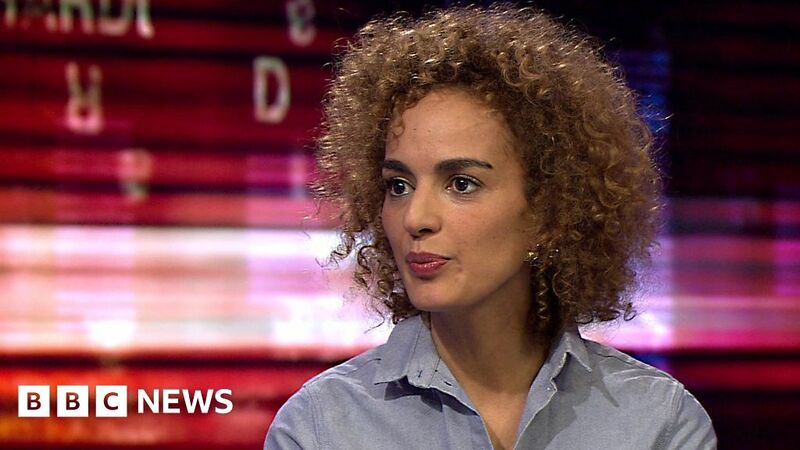 French-Moroccan writer Leila Slimani gives her thoughts on gender equality and the challenge of motherhood. She says men and women will be equal when it is recognised women also have a “dark side” like the character Adele from her first novel who compulsively seduced strangers, co-workers and acquaintances. Adele is a mother, wife and journalist but is unhappy with her life. The book highlights how women do not fit the stereotype of being “nice and gentle and soft”. You can see the Hardtalk interview in full on Monday 11 February on BBC World News and the BBC News Channel and after on BBCiPlayer (UK only). Trump’s Tariffs Haven’t Really Transformed Trade. Yet. November 21, 2018 Comments Off on Trump’s Tariffs Haven’t Really Transformed Trade. Yet. Myanmar’s Aung San Suu Kyi – for or against? March 4, 2019 Comments Off on Myanmar’s Aung San Suu Kyi – for or against? February 12, 2019 Comments Off on Girls Get Tech. They Just Need Others to Believe It. March 18, 2019 Comments Off on Why Do I Keep Getting Yeast Infections?